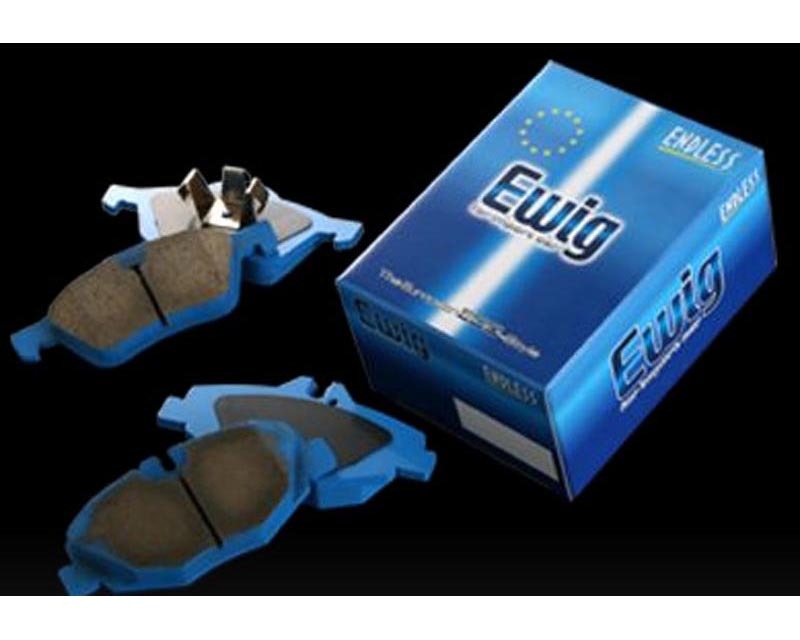 Endless EWIG brake pads were developed specifically for European cars; this compound has a very low dust emission and very low noise levels. The compound is a non asbestos one. Ideal for Street and Circuit.